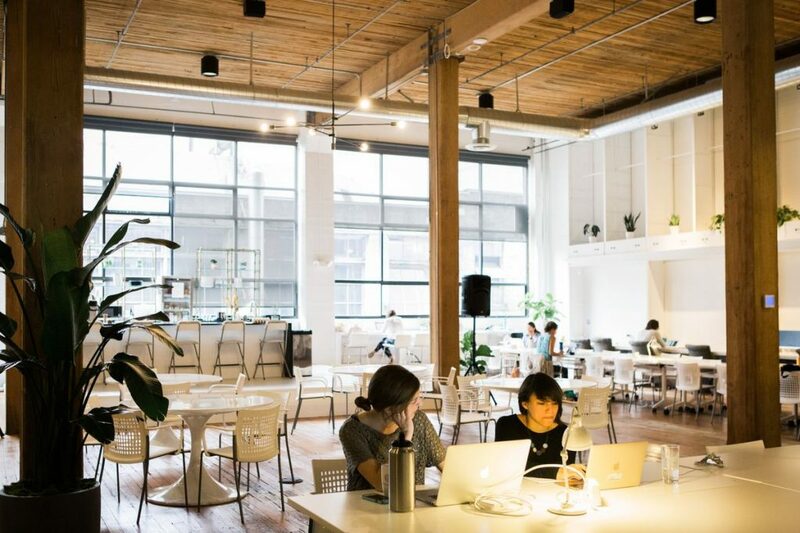 In addition to usual co-working amenities of power outlets, Wi-Fi, coffee and spacious light-filled spaces, these women-centric spaces offer a community of like-minded professionals. The first thing you see when you leave the reception area to enter the Riveter’s Seattle co-working space is the Mothers Room. It’s an intentional signal to visitors that they’re entering a place designed for women.